The idea of Functional Fitness is that you work only with your own body weight. 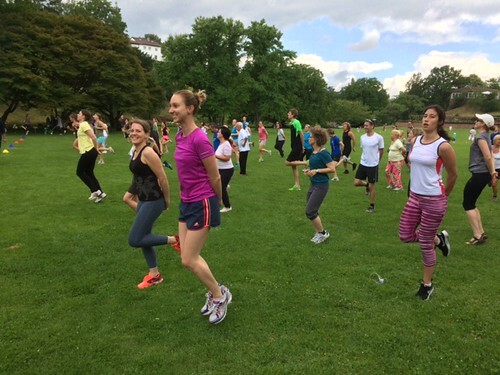 So it’s the perfect program for outdoor classes. 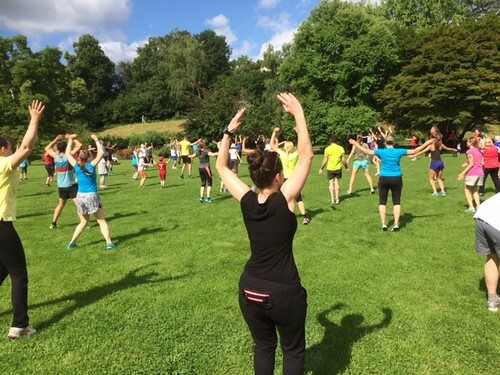 If you want to try Functional Fitness in Stuttgart, come to Tal der Rosen (Valley of the Roses) at Killesberg Park on a Sunday morning. It starts at 10 am (quite early, I know :-)) and lasts for one hour. 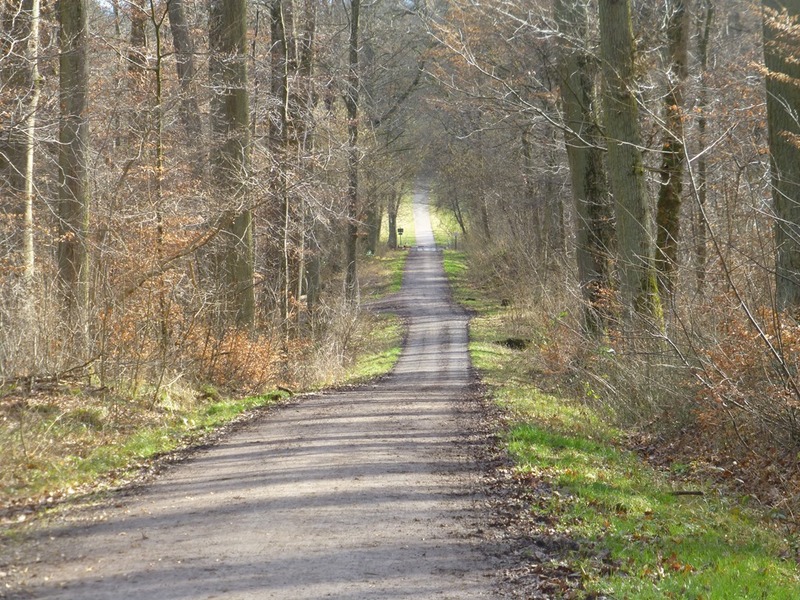 When you walk up to Tal der Rosen just look out for two beach flags – and lots of people in sports wear. You can’t miss it! It was a great workout and I had so much fun doing Functional Fitness in Stuttgart under the open sky! If you’re interested too, come to the special session on August 14! They try to set a new record and get together a few hundred people. 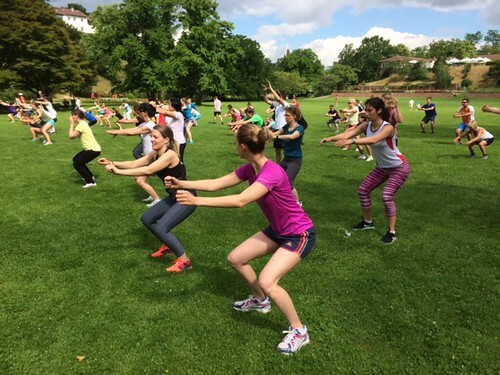 The free Functional Fitness class is provided by SportCodex and the City of Stuttgart. 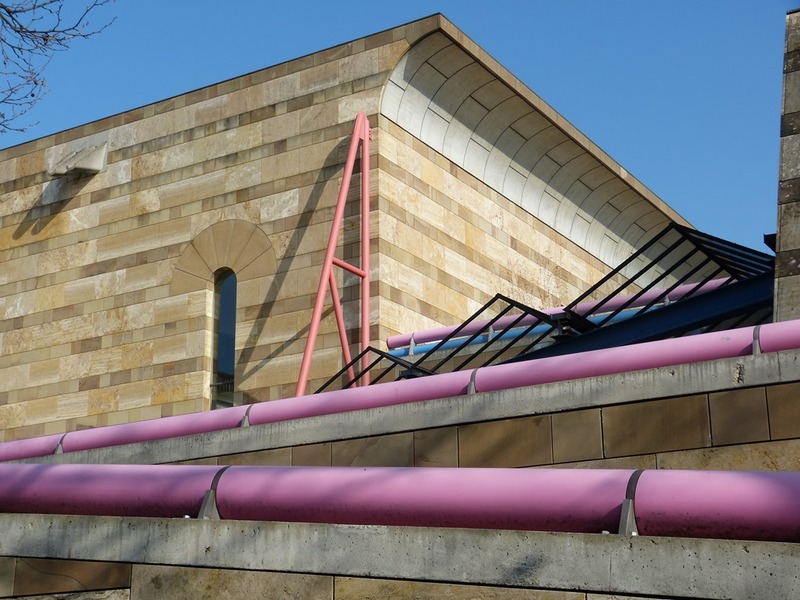 The idea behind it is to make more people do sports on a regular basis. What a great concept! 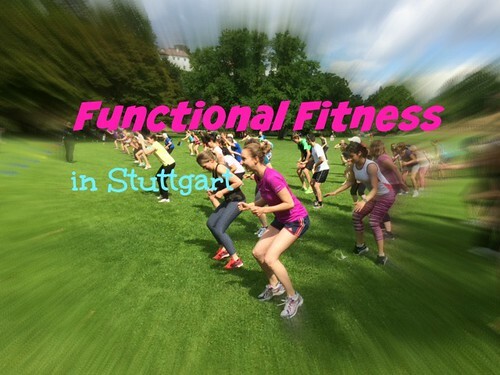 Have you ever tried Functional Fitness in Stuttgart? How did you like it? 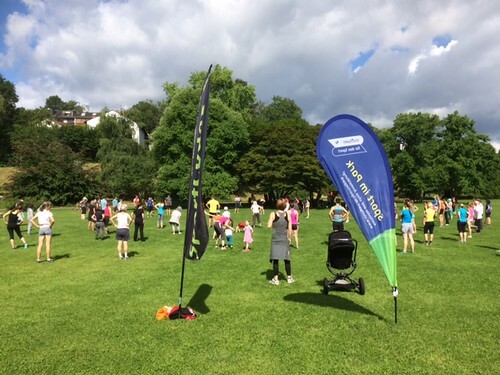 Or have you participated in any other classes offered by Sport im Park? Which are your favorite ones? 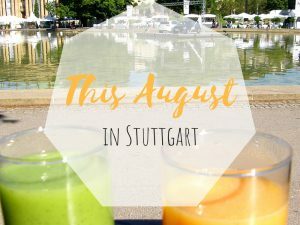 Next PostDid you know we have a waterfall in Stuttgart? !